New Orleans and Slidell, Louisiana area drivers who are shopping for a new car, pickup truck or SUV can explore the extensive selection of new and used vehicles of Southern United Auto Group. Our dealership group consists of four premier local dealerships -- Matt Bowers Chevrolet, Matt Bowers Nissan New Orleans, Matt Bowers Nissan Eastern Shore, and Matt Bowers Ford -- which all serve the greater New Orleans, LA and Mobile, AL areas. 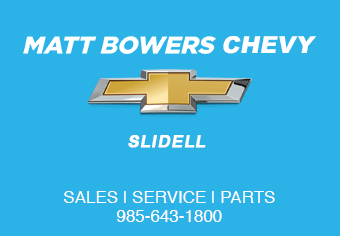 With our diverse inventory of new vehicles from the likes of Chevrolet, Ford and Nissan, you will be hard-pressed to find a better place to shop for your new car in Louisiana and Alabama! The Southern United Auto Group consists of full-service dealers who also deliver top-notch financing, auto service and maintenance and genuine OEM parts. View our used vehicle inventory now or continue browsing our dealership group site to see all that Southern United Auto Group has to offer Daphne, AL area drivers! If you are shopping for a new vehicle, then Southern United Auto Group is sure to have a multitude of excellent options in stock for you to explore. From fuel-efficient cars like the Nissan Sentra and Versa or Chevrolet Volt and Cruze to family-hauling vehicles like a used Ford Escape, Chevy Equinox, or Nissan Rogue, we have a vast range of used vehicles to shop and compare. Looking for a rugged and capable new pickup truck? Then browse our collection of new Chevrolet Silverado and Ford pickup trucks, which are available in half-ton, heavy-duty and other configurations. In short, if you are in the market for a new SUV, truck or car near New Orleans, Louisiana, then be sure to shop the dealerships of Southern United Auto Group first! 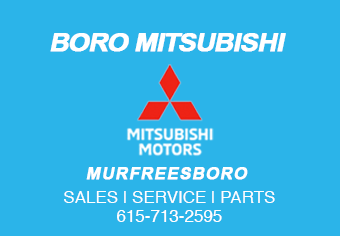 We also carry Certified Pre-owned (CPO) vehicles. At each of the full-service dealerships of Southern United Auto Group, car buyers will find a dedicated finance department staffed with knowledgeable and understanding auto financing specialists. We even offer bad credit and sub-prime auto financing for drivers with poor credit ratings, so no matter your financial situation, apply for auto financing today. 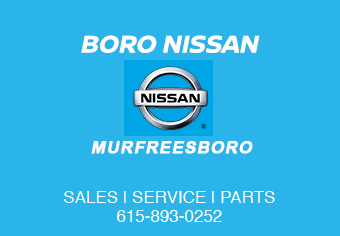 When your vehicle needs routine maintenance or extensive repairs, take it to a service department in our dealership network. 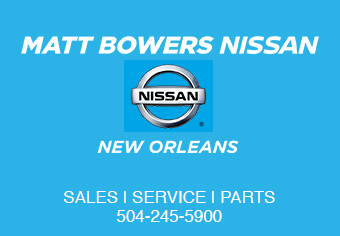 We employ trained and certified service technicians at each of our auto service centers near New Orleans and install genuine OEM parts whenever possible. 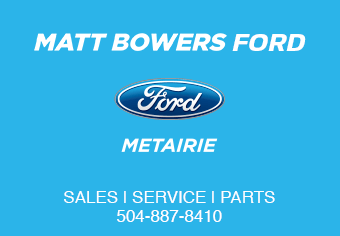 For all automotive near New Orleans, Metairie, LA and Mobile, AL, turn to Southern United Auto Group!